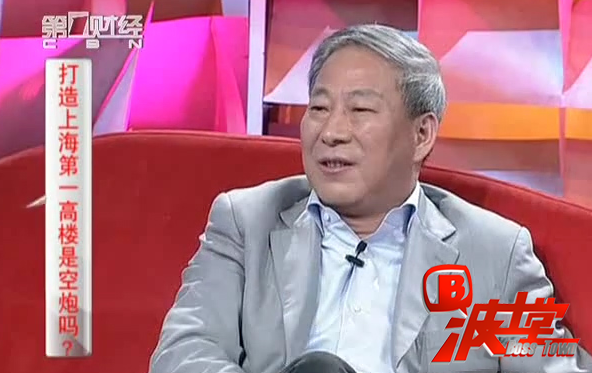 Initiated by Mr. Yan Jiehe, Enriching People and Thanksgiving Forum is aimed at advocating people from all walks of life to be grateful so as to reward our great country by using the power of private economy. 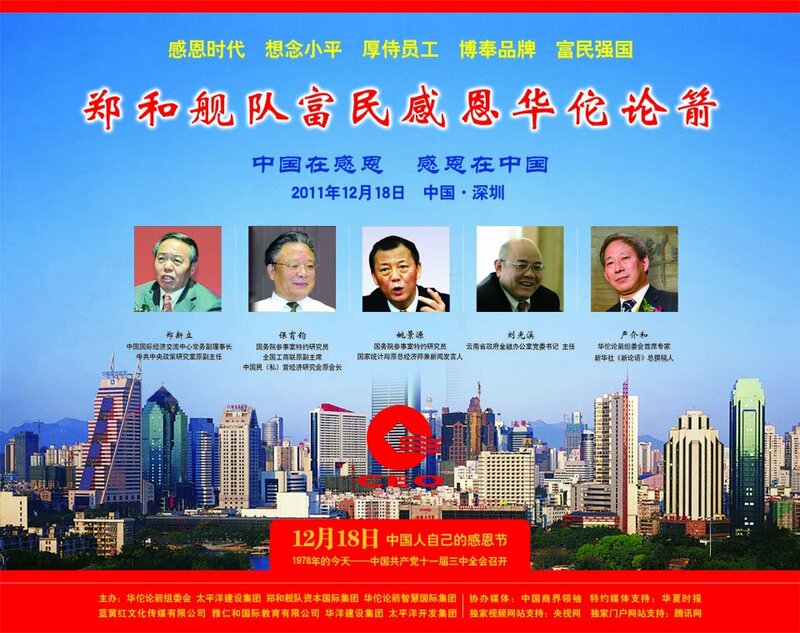 Since 2010, “Enriching People and Thanksgiving Forum” has been held in Guang’an—hometown of Deng Xiaoping, Shenzhen—frontier of reform and opening-up policy, and Huai’an—hometown of Zhou Enlai successively for three times. Elites from political, business and academic circles and entrepreneurs that amount to some 10,000 people attended the forum to speak out the strong voice of “be grateful to the times, our motherland and the opening-up-policy”.